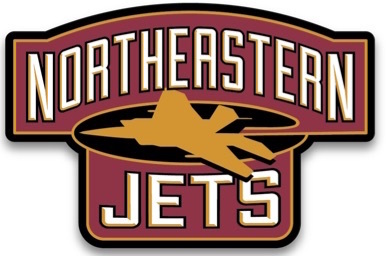 The 16th annual Jet's Classic Women's Soccer Tournament at Northeastern High School is Saturday, June 29rd and Sunday, June 30th. Each team will be guaranteed a minimum of 4 games consisting of two 30 minute haves. Medical staff on site. Early registration is $250.00 by May 20th. After May 20th entry fee is $280.00. For more information contact Dayna Ranard at daynaranard@nelsd.org or 937-408-5863.